Lumon's balcony glass and terrace products are a modern choice for creating spectacular and outstanding items for today's demands. 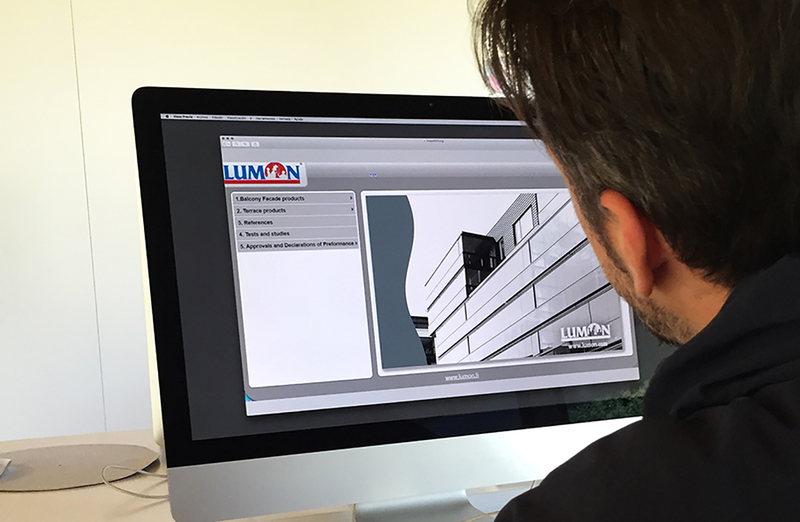 Over the decades, top-notch Lumon products are a high-quality, practical and timeless solution for new and renovation projects. To support design, we want to provide useful and up-to-date tools for architects, designers, and designers alike. As a global leader, we have developed more demanding, stylish, and durable products into the lives of over a million people. Our raft products are the result of long product development and meet the requirements of modern architecture. Behind our production process are the passion for terrace and balcony glazing, career-oriented design work, quality materials and functional components. Ease of use, durability and timeless design are always the first in product development, without forgetting cost-effectiveness. Balcony facades play an important role in building the appearance of the building. Lumon's products tend to become more personal and traditional. With our standard solutions, you can make individual and spectacular facades to suit all tastes, either by creating a new one or by respecting the old. Thanks to our new modern railing product and our fully integrated balcony glazing, the potential for facade appearance is enormous. They give space to architects' creativity and free hands to bring vividness and variety to the surfaces. Take a look at our products or get inspired by our existing reference gallery. Lumon offers tools and expertise to support the work of a designer. The right tools and the right materials will speed up the design process and make it easier for customers to present different options. Making the changes the customer wants is also faster with the help of the finished material library. Lumon façades solve the problem of exposed balconies that lead to premature deterioration of concrete and building envelopes. Enclosed balconies act as a buffer zone against the outdoor climate which positively contributes to the resilience of multi-unit residential buildings. Our building façades extend the lifespan of balconies and improves durability, comfort, maintenance and cost.